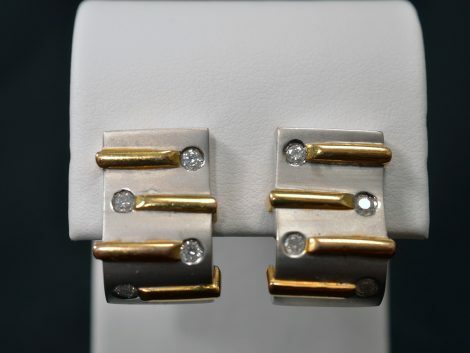 John Wallick Jewelers: 14K Two Tone Gold Pierced Diamond Earrings. 14k two tone yellow gold. 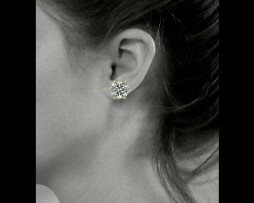 John Wallick Jewelers: 14K White Gold Pierced Diamond Earrings. 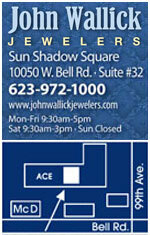 John Wallick Jewelers: Earring Stud. 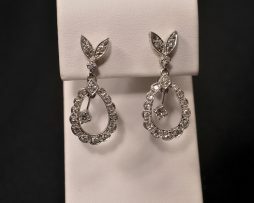 Lady's pierced round brilliant cut diamond earrings. 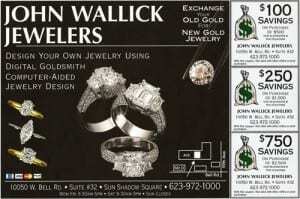 These come in all sizes from 0.10 carats up to 2.00 carats. 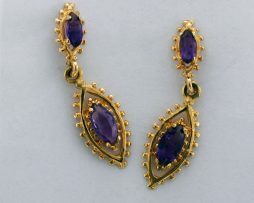 John Wallick Jewelers: multiple amethyst earrings. 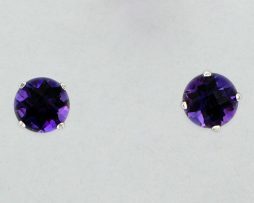 John Wallick Jewelers: White gold amethyst stud earrings.